With April as the heartworm awareness month, let’s join hands in taking away this dreadful disease from your pets. Your lovable companions when not protected from heartworm control treatments, are more prone to heartworm infection. To help protect your pets from this dangerous disease, you need to understand about heartworms and how to protect your furry pals from this infection. Although, heartworms commonly infect both cats and dogs, it is not treated in felines. 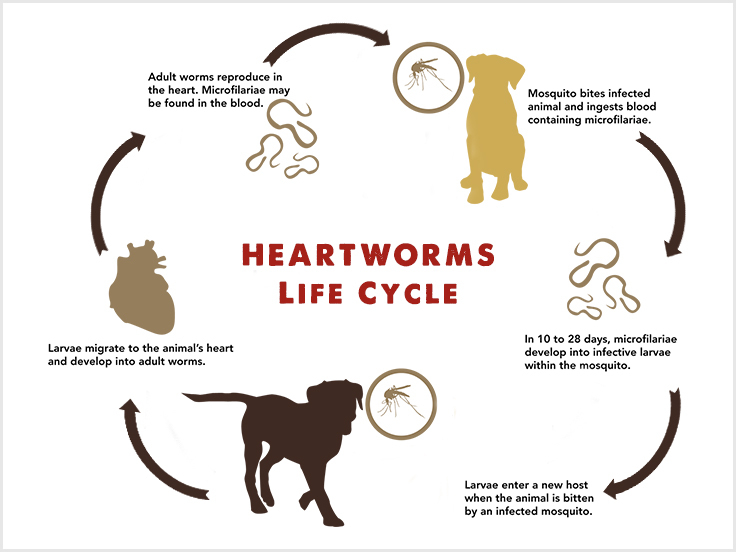 As easily transmitted, the heartworm infection can occur any time of the year. So, the most effective remedy is to provide year round protection. It is crucial to keep your furry friends on heartworm preventives as that nasty one mosquito can play its game of biting and transferring the micro-organism responsible for heartworm in your dog. Furthermore, missing a dose can also prove to leave a chance for the disease to develop. Giving doses at wide intervals or missing doses for months also increase the risk of contracting disease in dogs. As the symptoms take too long to appear, most pet parents take this lightly and ignore the necessity of protecting their pooches. Moreover, owners of indoor pets have this common assumption that mosquitoes are not present in their homes, so their companions are safe. 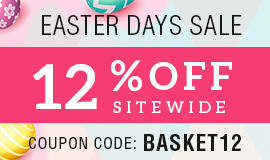 But, this is totally delusive. Mosquitoes can be present anywhere – in your garage, backyard, damp places like kitchen and laundry area. 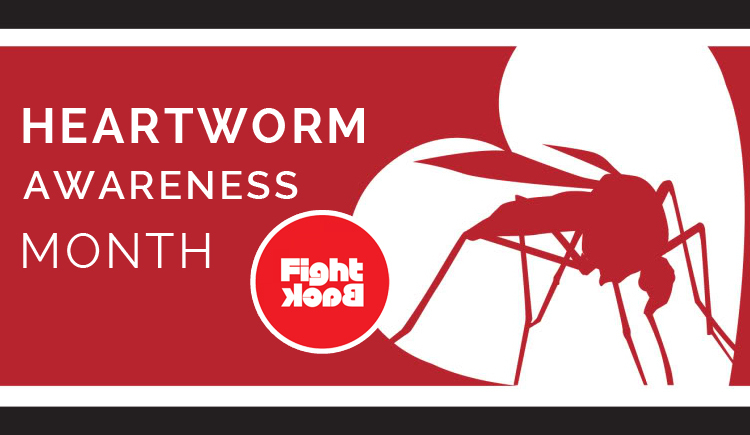 Heartworm preventives not just works to control heartworms but are also effective in treating other worms such as roundworms, hookworms and pests like fleas. Treating your cuddly pal with preventive is much cheaper compared to the damage it has on your pooch along with vet bills. Not only this, in some cases, it may prove to be fatal also. Follow these few precautionary measures to prevent heartworm in your pooch. Treat him monthly with heartworm prevention products such as Sentinel, Nuheart, Revolution, Valuheart, etc. Though treating your pooch with heartwomer regularly, take your dog for annual testing for heartworms. In case of missing the dose, consult your vet and start the preventive accordingly. Treat your pet with heartworm preventive product year around never missing a dose. Do not stop the treatment in colder months. Taking pledge on this heartworm awareness month, let’s make it a ritual that you never miss a single dose of heartworm preventive to your pooch for their healthy and happy life ahead free from this disease.